Whether you are planning a romantic weekend for two, or fun for a family, Madison has a perfect place to stay. 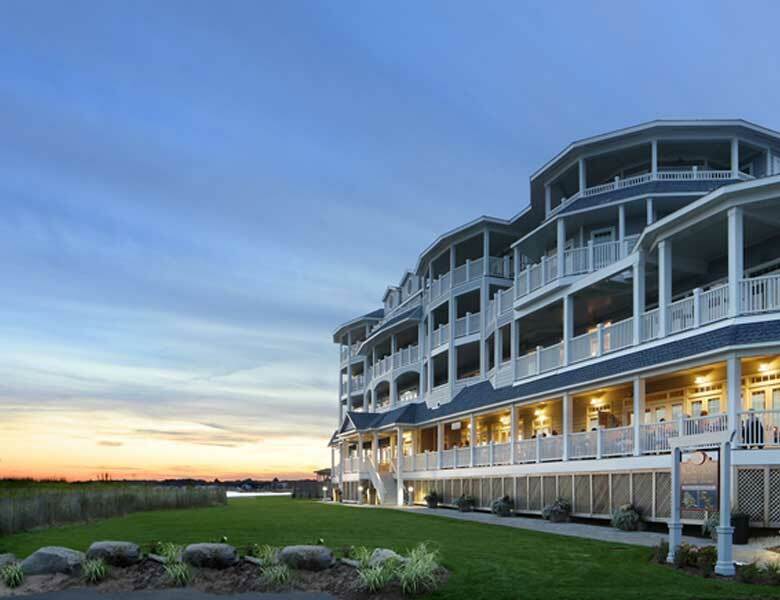 One of our most popular lodging destinations is the newly renovated Madison Beach Hotel. Located along a gorgeous stretch of beach, this hotel offers outstanding accommodations, bar and restaurant with outdoor seating and spa. Looking for something more cozy? Try one of our Inns or Bed & Breakfasts. All are either directly in town, or within walking distance. 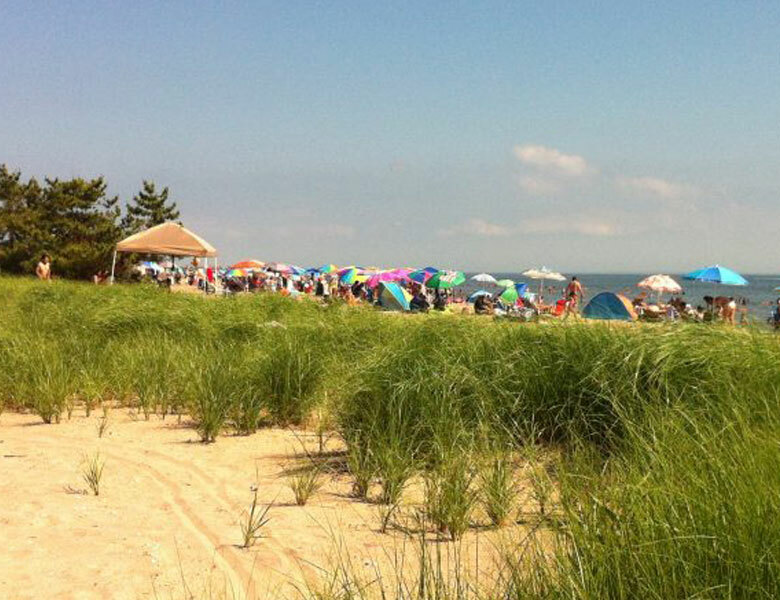 For those who want to get a bit more back to nature, cottages are available and even family camping (seasonal) at Hammonasset State Park. Elegant beachfront hotel along private beach with accessible rooms & facilities. Seasonal outdoor activities. 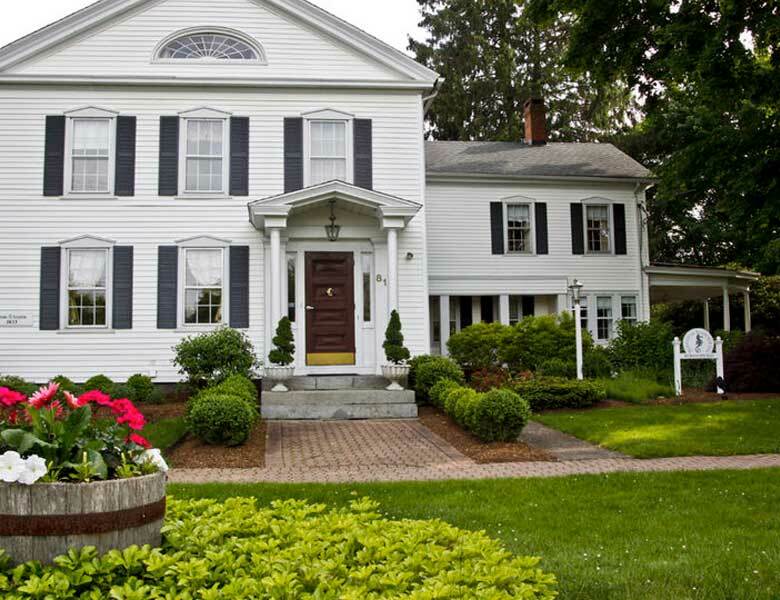 Bed & breakfast located in the heart of downtown Madison, a renovated 1833 revival home of Sereno Scranton. Amenities: 7 guest rooms with private baths, cable, wifi, extended stays, deluxe jacuzzi suites available. 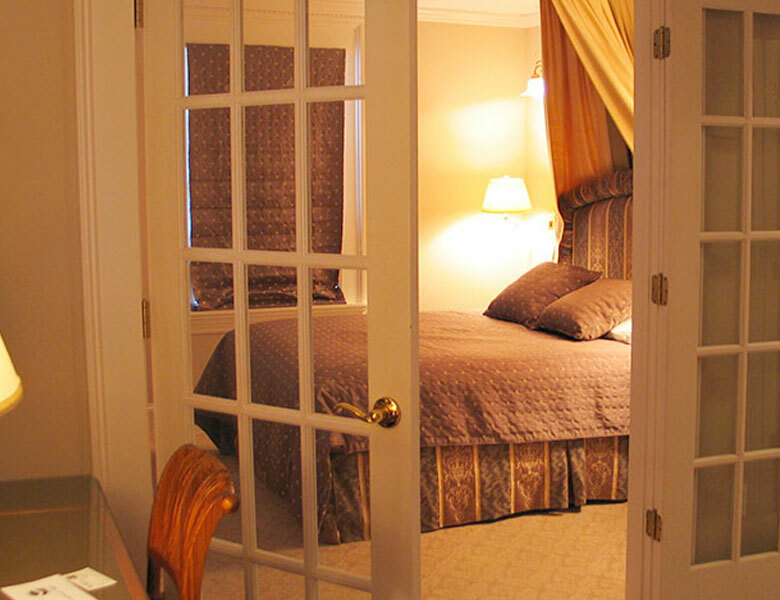 A comfortable, elegant bed and breakfast within walking distance to downtown Madison. Amenities: 8 well appointed guest rooms and 1 hideaway cottage with jacuzzi. Private en-suite baths with shower, cable, wifi. Full breakfast and complimentary evening pre-dinner refreshments. 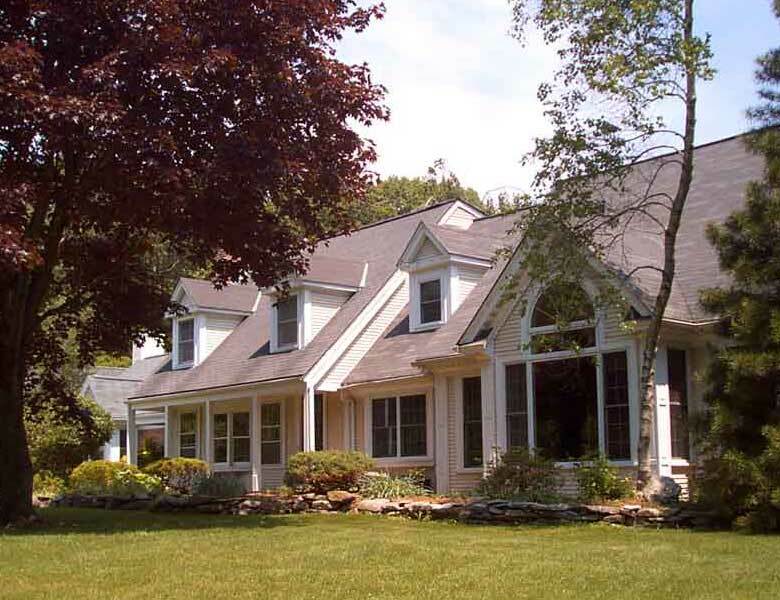 3.5-acre Compound is within walking distance to Madison’s downtown and beaches. Amenities: Finely appointed guest rooms and suites, patio, pool, jacuzzi, cabana, cable, wifi continental breakfast. An easy walk upstairs after your dinner at the Cafè Allegre and you have ‘arrived’ at the Inn at Lafayette, a traditional Inn with individually designed suite-like rooms and elegantly marbled baths. Business services are available both in the Inn and within walking distance. Each room is equipped with Wi-Fi and Cable. The Homestead is comprised of 10 individual bedrooms, each with their own private bathrooms. Our home has several public areas available to guests including a living room with fireplace, dining room, kitchen, sun room and a beauty salon. We also offer extensive outdoor grounds with patios and a deck. Cozy island cottage just steps to the beach in either direction on beautiful Cedar Island. Dock & dine at waterfront restaurants, fishing, swimming, canoeing, long beach walks and breathtaking sunsets. This 1920’s cottage is elegantly renovated. Two bedrooms, one bath, outside shower, sheets, towels, patio. Amenities: Camp Store, bathhouses with hot showers and dishwashing stations and potable water faucets within a hose length of each site. Fires are allowed if off the ground. Fire pits are not provided but the Camp Store does rent them and sell wood. Dumping stations are available for units that are self-contained.